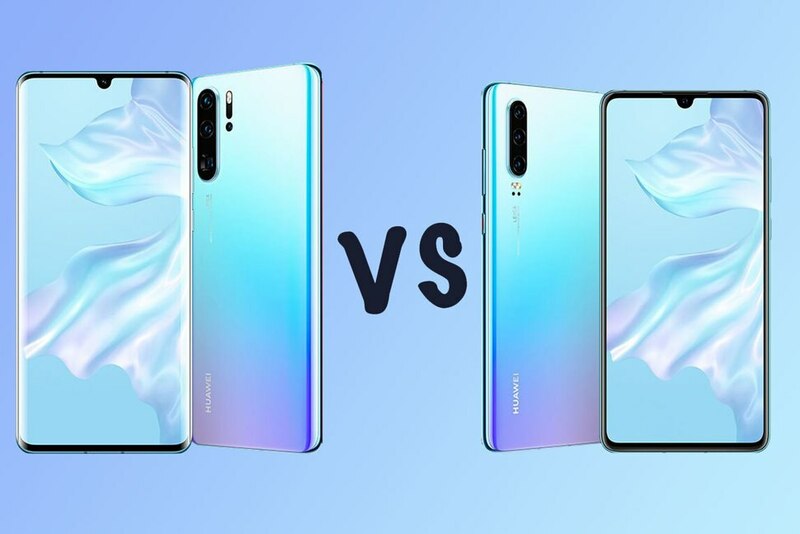 Huawei P30 Pro vs P30: Which Is More Value For Money? 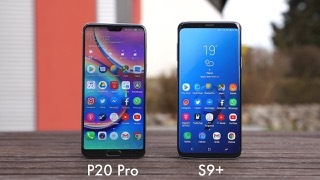 Huawei’s latest smartphone offerings-- the P30 Pro and P30-- are touted as two of the best phones to be released this year. Both powered by an advanced Kirin 980 processor, there are several notable differences between these two powerful handsets. Know more about these high-end smartphones by reading this article. There is no better way to describe Xiaomi’s latest flagship smartphone but an absolute monster. 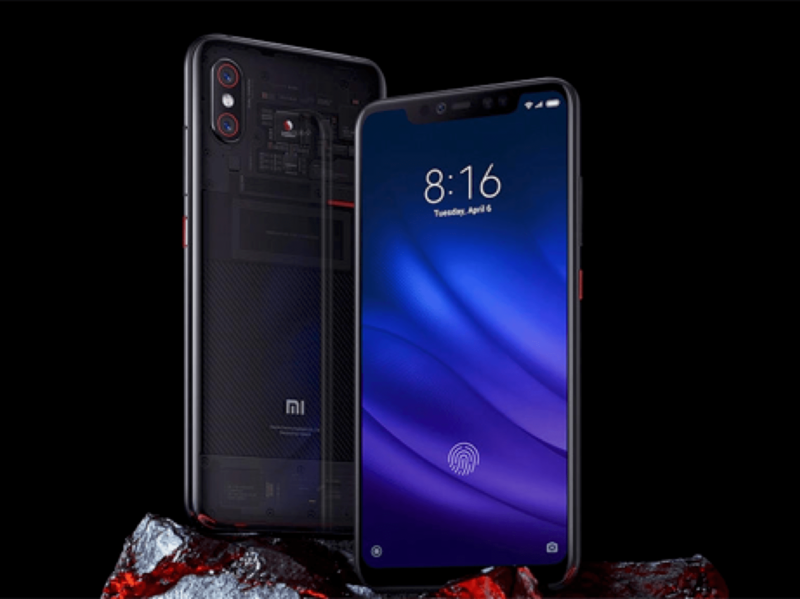 The new Xiaomi Mi 9 promises more than 40 percent greater performance than its predecessor, and it did deliver. Currently priced in Singapore at $699, the glossy Mi 9 can undoubtedly compete with Apple and Samsung’s highly expensive premium mobile phones at only half their price. Not convinced? Here’s our thorough review of the product! 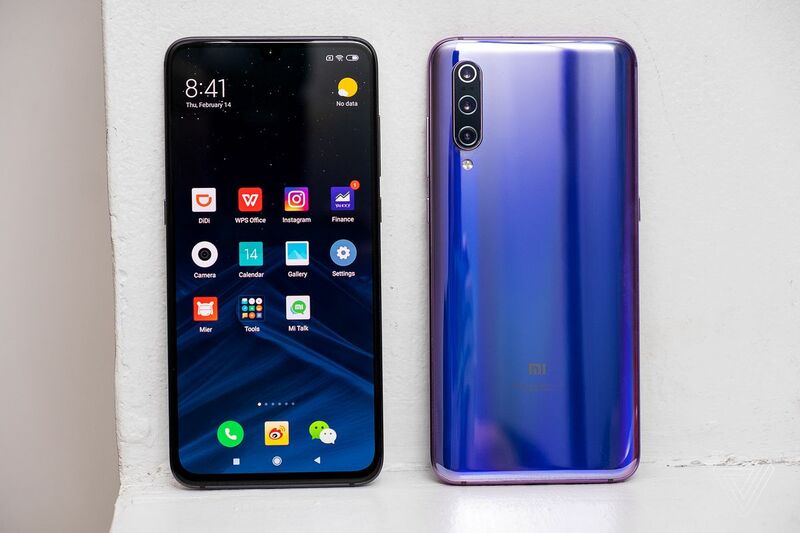 Xiaomi Redmi Note 7 is now available on sale in Singapore; here's all you need to know. 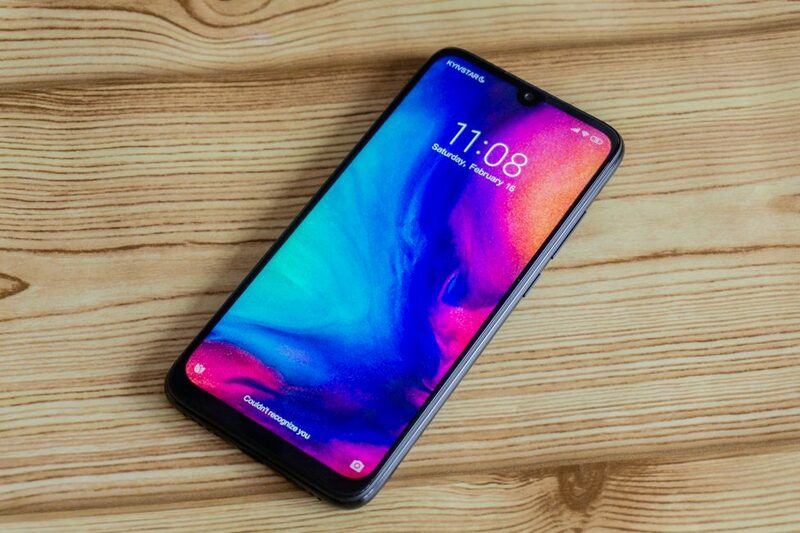 XIaomi has injected the midrange smartphone scene a breath of fresh air with the launch of whopping 48 MP camera`s Redmi Note 7. While it’s a sub-brand, don’t let that fool you because the Redmi Note 7 has a bunch of loaded specs that you can enjoy at an affordable price in Singapore. The Huawei Y6 Pro breathes life into its older predecessor, the Y6 2018. It is one of the most affordable phone to feature dewdrop display and faux leather back backed by a decent 3GB RAM and 32GB internal memory. Find out why this model will be a hit among those looking for a basic functionality device within 200 Singapore dollar. 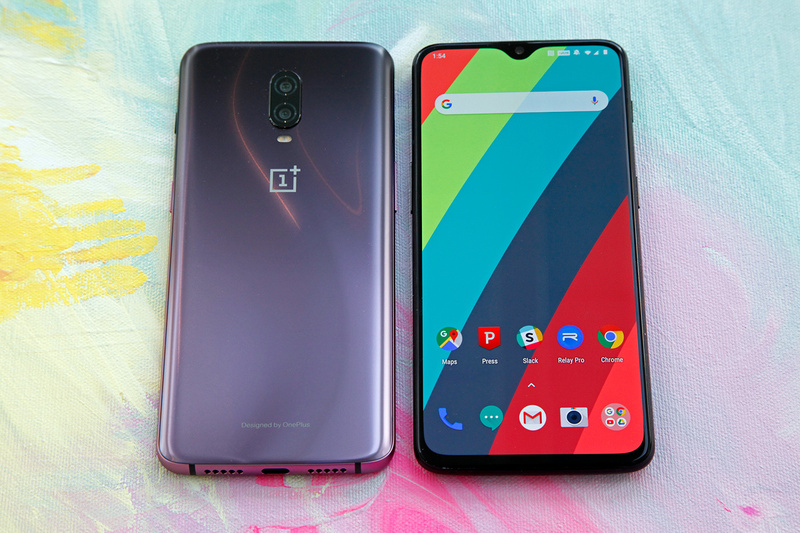 The Oneplus 6T new Thunder Purple is only available in one variant with 8GB of RAM alongside 128GB memory capacity. 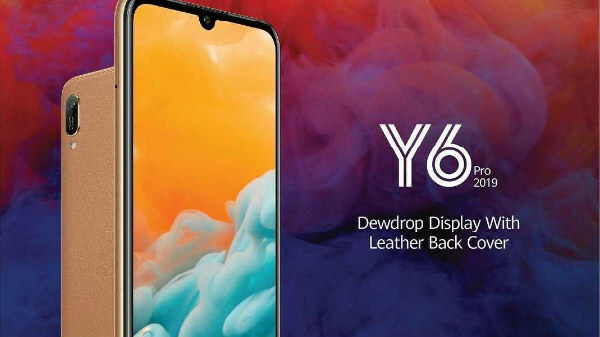 Here are the six reasons why the new gradient colour will maintain the company’s momentum as king of budget flagship smartphone to challenge the likes of iPhone XR and Google Pixel 3 XL. In Dec 8 Xiaomi just launched their flagship model Xiaomi Mi 8 Pro in Singapore. Get the latest insight about its performance, price and power-packed features to see if it have what it takes to challenge Razer 2 Phone and Asus ROG Phone. Samsung & Huawei are amongst the top 3 Mobile Phone Manufacturers on a global scale and perhaps the most innovative in the spectrum. With a wide variety of product offering across all tiers and price points they have established dominance in Upper Midrange and Flagship smartphone segment. Both the Tech Giants possess commendable technological prowess, backed by a strong R&D team and whole lot of loyal consumer base. It would be an understatement to say that they are the driving force in the evolution of smartphones as we have come to know it. 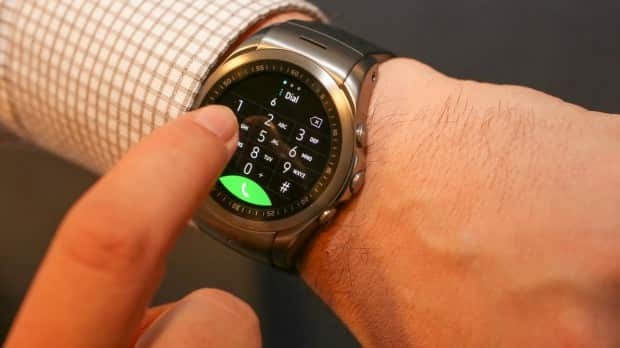 LG finally unveiling an Android Wear smartwatch we have been waiting for; a wearable that works in its own with cellular connectivity and voice call. Running on Marshmallow 6.0, even Google didn`t let us saw its coming. Here`s our first look.